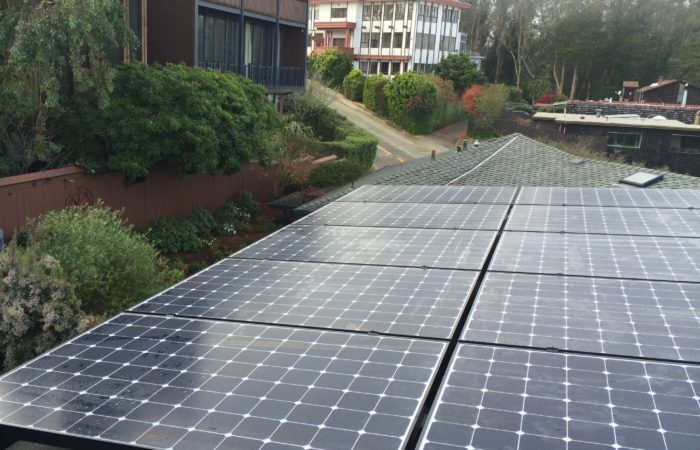 There are over 6,000 photovoltaic systems installed on homes and businesses throughout San Francisco that will, for safety reasons, stop generating power when grid power is lost during an earthquake or storm event. Matter of Trust is the fiscal sponsor for a project by the San Francisco Department of the Environment that is exploring how those existing photovoltaic installations can be retrofitted to enable them to continue operating and provide emergency, localized power during an extended electric grid outage. It is well known that San Francisco is at risk of a major earthquake, as well as sea level rise due to global warming. As part of its resilience strategy, San Francisco is investigating the feasibility of using solar power combined with battery storage to provide emergency backup power for certain critical neighborhood facilities. San Francisco’s Solar + Storage for Resilience project will expand the market for solar and serve as a national model for integrating solar and energy storage into a city’s emergency response plans. 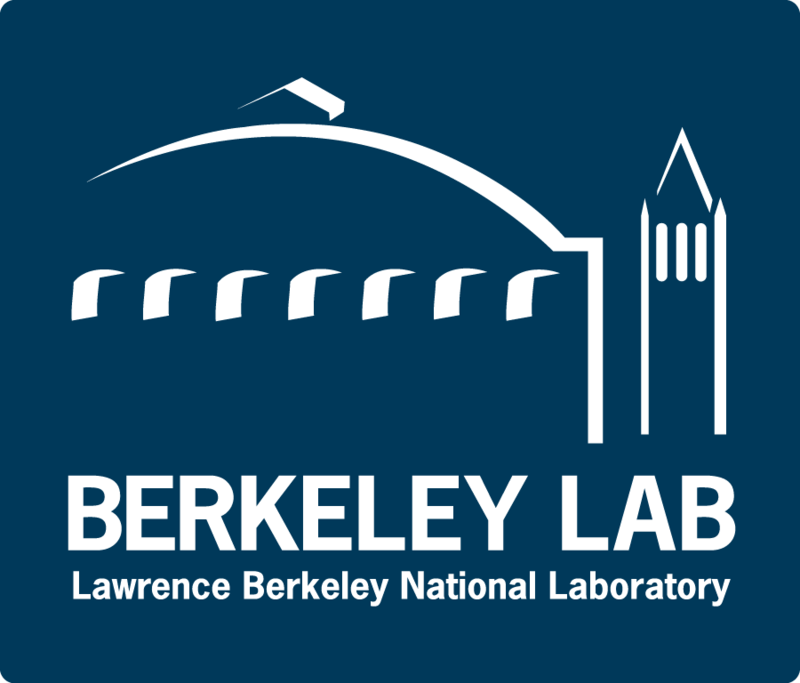 The project is funded by the U.S. Department of Energy’s SunShot Initiative, a collaborative national effort that aggressively drives innovation to make solar energy fully cost-competitive with traditional energy sources before the end of the decade. Through SunShot, the Energy Department supports efforts by private companies, universities, and national laboratories to drive down the cost of solar electricity to $0.06 per kilowatt-hour.